The Free Clinic of Southwest Washington has a ratio of one regular, full-time employee to every 59 volunteers. We are an equal opportunity employer. Leads and manages medical clinic operations, health screening, dispensary, client navigation services, and project access program. Details in the Medical Program Manager job description. Serves as a liaison between the Free Clinic services and the community to navigate and access services. Supports providers through an integrated approach to care management and community outreach and cultural competency of service delivery. Must be fluent in Spanish. 20 hours/week. Details in the job description. 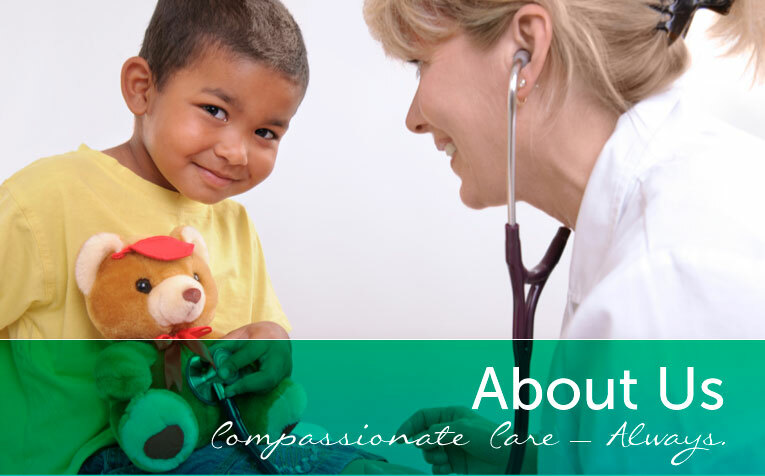 Facilitates and coordinates referral and enrollment of low income, uninsured patients into a specialty care program. Must be fluent in Spanish. 20 hours/week. Details in the job description.